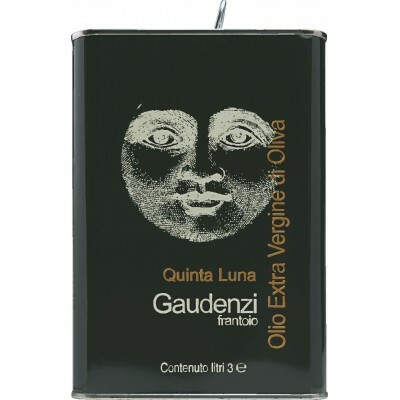 Italian Extra Virgin oil Quinta Luna. It is the most awarded of our oils. It has been consistently rated as one of the world's best intense fruity oils. 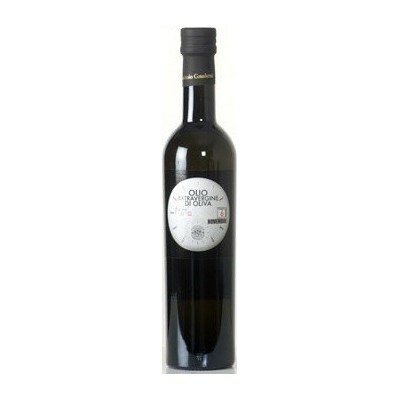 In the 3 liters (0.79 U.S. Gal) it represents a choice of incredible value: a top quality oil for less than 14 Euro/liter.